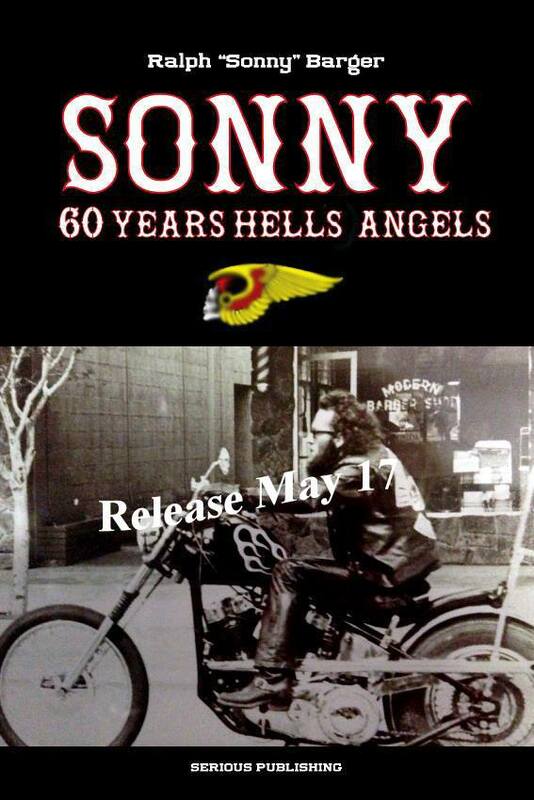 Printed in France this wonderful book will be out in May 2017 and will house some of the photos I have taken of Sonny Barger. The French have some of the best printing on the planet so this book will be kickass. Be assured we will have a link to the book when it hits.